MGM Springfield’s request for an animated parking garage sign was denied by the Massachusetts Gaming Commission during a Tuesday meeting. Gaming commissioners voted 5-0 against the use of animations citing public safety and distracted driving concerns, local news outlet MassLive reported. The parking garage sign will instead have rotating static images that will change every eight seconds. Gaming Commission spokeswoman Elaine Driscoll said that commissioners agreed to reconsider the issue after three months. The announcement comes less than ten days before MGM Springfield’s grand opening on August 24. The property, developed and operated by Las Vegas gaming and hospitality giant MGM Resorts International, will be Massachusetts’ first commercial resort with a casino floor. 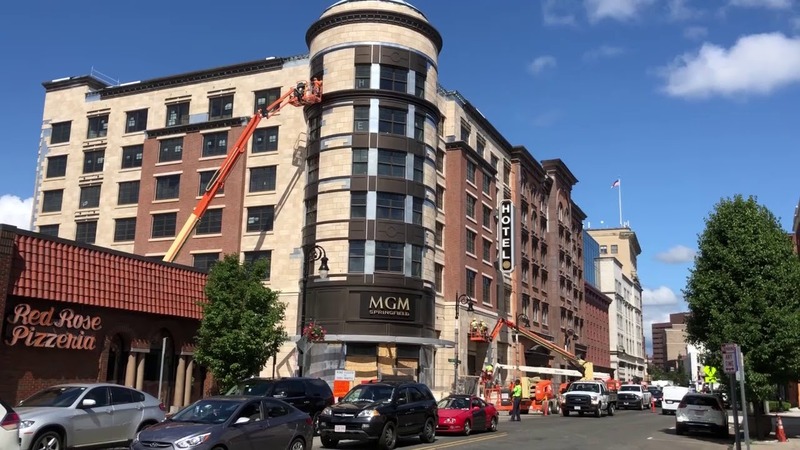 MGM Springfield lodged its request for an animated sign back in March. The casino told state gaming regulators at the time that its third-party consultant, Watertown-based VHB, had assured it after evaluating multiple studies that there had not been a “statistically significant correlation” between “outdoor electronic signs and driver safety”. It was last week when the casino resort had its sign installed and lit up on the seven-story parking garage, just below its marquee. It now features a message that reads “We’re ready to roar” referring to the upcoming opening of the property and to MGM’s signature Leo the Lion mascot. MGM Springfield had its version of the emblematic lion put up last week. The hotel and casino resort occupies several blocks in the downtown-South End area of the city of Springfield. MGM invested $960 million in what would be Massachusetts’ first commercial casino. Aside from a gaming floor with table games and slot machines, the property will also feature a six-story hotel, multiple food and beverage and entertainment facilities, and a parking garage, which MGM announced recently will be free for visitors and guests of the resort. MGM Springfield officials confirmed earlier this week that smoking will not be allowed on the casino floor. The property will thus become one of nearly 800 casinos across the nation that are smoke-free. Under the Massachusetts’ gambling regulations, all gaming venues operating on the territory of the state must be smoke-free. The Plainridge Park Casino gaming hall, which opened doors in Plainville in the summer of 2015, does not allow smoking on its gaming floor under the same requirements. The Encore Boston Harbor integrated resort currently under development in the Greater Boston area will, too, prohibit smoking at its casino. MGM said that its Springfield resort will feature outdoor areas that will be designated for smoking. 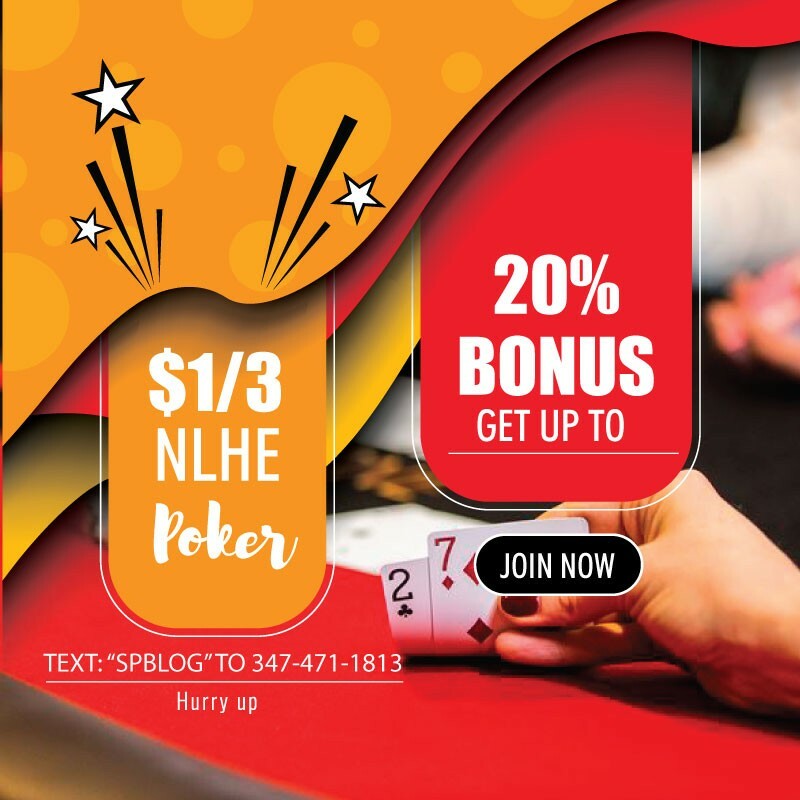 The operator pointed out that while regional competition, driving distance, weather conditions, and socioeconomic factors might impact the performance of a casino quite negatively, smoking status was not a factor that they are concerned by.